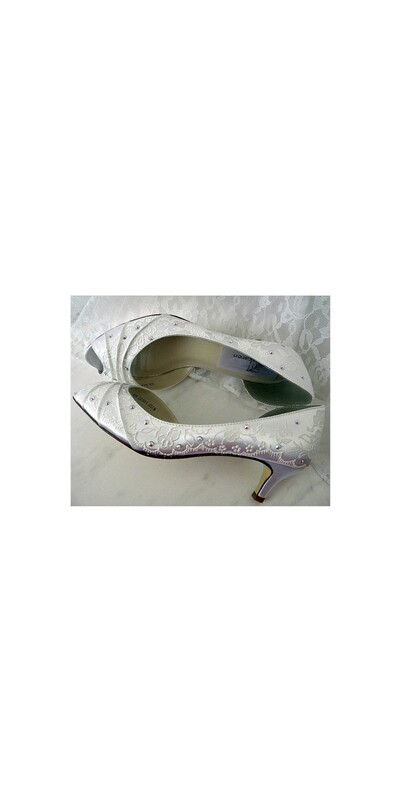 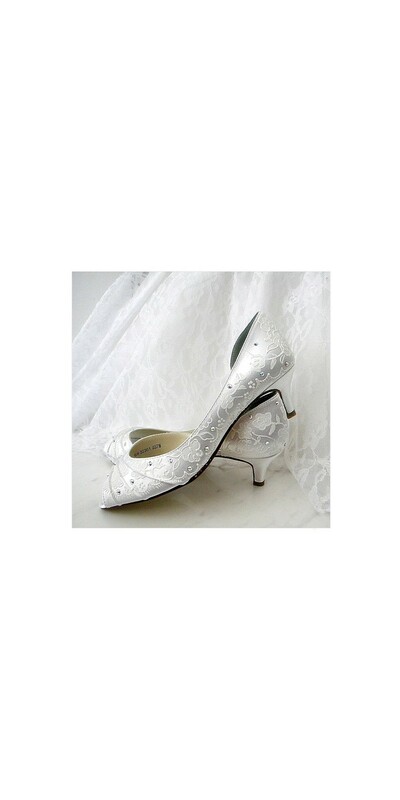 Wedding hand Painted shoes in Ivory, Model "Abbey"
Perfect for any wedding, these enchanting Ivory medium-heeled dress shoes will make you feel like a princess. 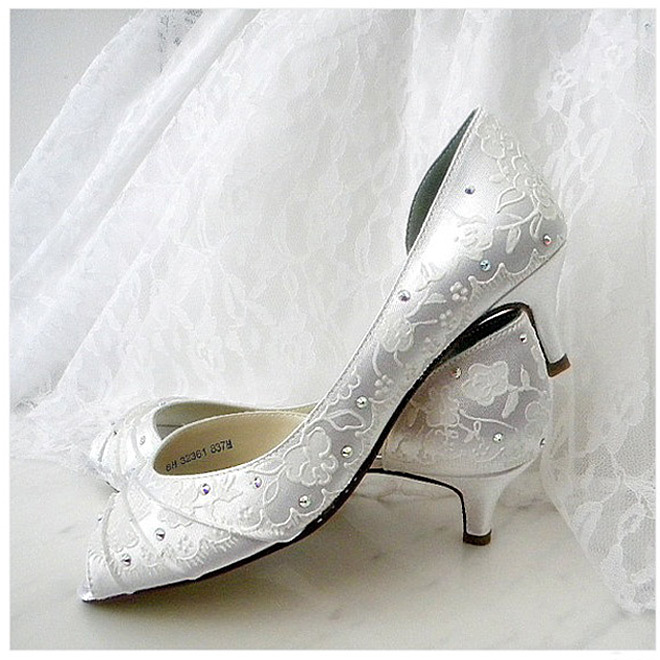 You'll feel like the belle of the ball in these classic wedding hand painted shoes with regal flowered stitching, steel studs, and a peep toe. 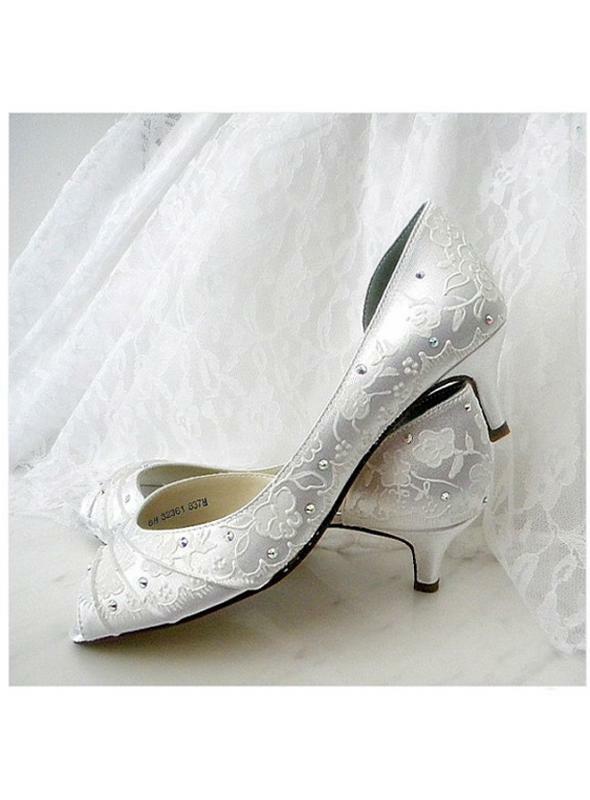 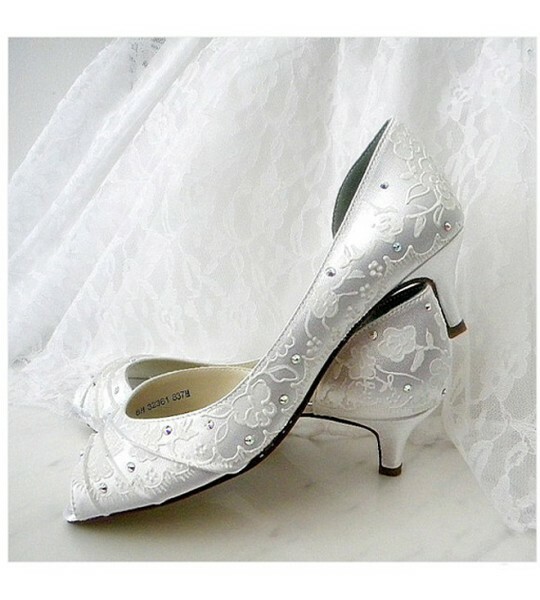 Perfect for any wedding, these enchanting white medium-heeled dress shoes will make you feel like a princess. 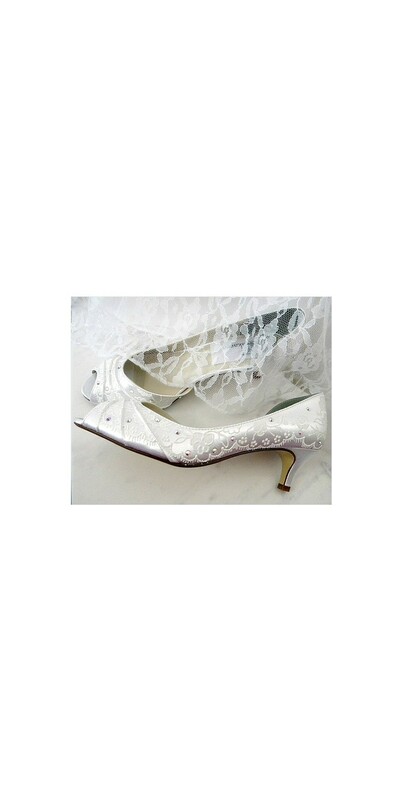 You'll feel like the belle of the ball in these classic wedding hand painted shoes with regal flowered stitching, steel studs, and a peep toe.